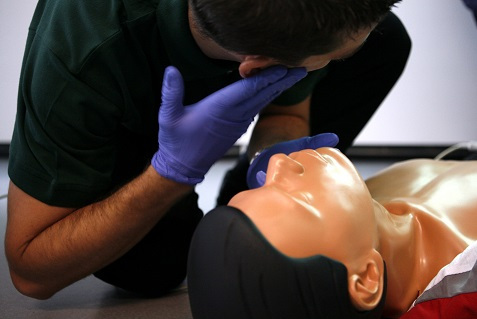 Should All Teachers be First Aid Trained? According to the department of Education, there is no exact requirement for a specific number of first aid trained staff in a given school. Employers should make a judgement based on their own circumstances and sufficient risk assessment. You only have to go back to October 2013, in Ohio, USA, to see an example of how quickly tragedy can strike in a school. Bryce Skidmore was unable to be resuscitated when he was found choking on a lollipop in a school gymnasium. The school at which Bryce attendant was equipped with an AED (Automatic External Defibrillator) but staff members were unfortunately too late and Bryce died shortly after. Had the member of staff who found Bryce been first aid trained, they may have been able to save his life. This raises the key argument if whether all teaching staff should be fully first aid trained. Having worked in the first aid sector for many years, I have heard countless stories of people who have died who may have been saved had there been a first aid qualified person present. According to the DOE (UK) guidance of first aid in schools, educational establishments fall into the lower risk category, for the need of first aid provisions. However, many people argue that this needs to be raised higher due to the fact younger children are much more at risk of choking or injuring themselves during playing hours. I think it’s safe to say that, if you asked most parents, they would be all for improving the provisions of first aid assistance in schools. However, first aid courses can become expensive when considering how many teachers would need to attend the courses. Especially, with the yearly financial budgets that schools are given in this current economic climate. 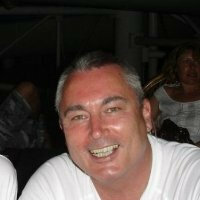 Paul Hatton is the Director of Mentor First Aid Training Liverpool. He has been delivering first aid courses for over 8 years and frequently talks to educational establishments about the importance of first aid training.